grid Wide hunt on the theme of "KAWAII". by shops each,it will pursue ”KAWAII” of their own?! You might find the favorite KAWAII-items. please find the various "KAWAII". let's touch poster of this HUNT in IN-world. you will receive NC and LM. then, please look for prizes at the shop each. When it is difficult to look for a prize, please refer to the "hint" published at this site. 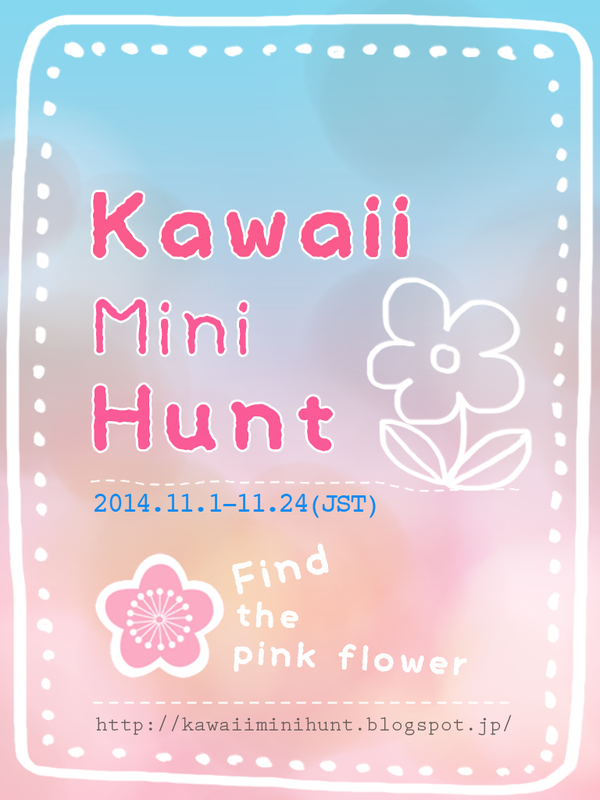 ★HUNT OBJECT★please look for "PINK FLOWER".